We welcome all offers of help to run our club, and new volunteers are always made very welcome. Whatever your skills, interests and availability there will be a role for you at CoCSC. 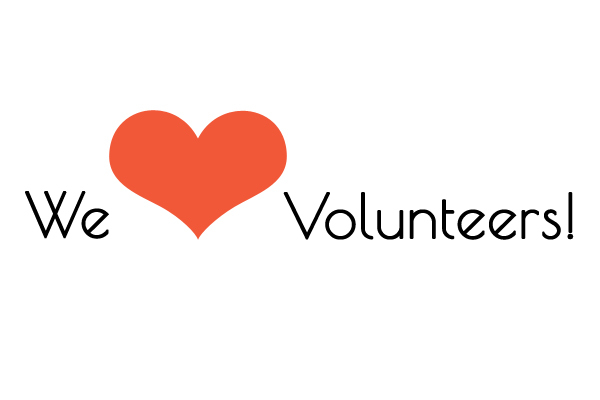 The club is run by volunteers and in order to be able to provide our swimmers with the best possible club, we need parents/guardians to join the volunteering team and get involved. CoCSC Meets rely on the dedication of the volunteers. Whether you wish to get involved in our club meets, time keeping, judging, looking after our teams at galas, or training to be an official, there are always many roles to fill. To ensure that you are properly covered by Swim England insurance and to comply with our Constitution, all helpers, coaches, teachers, executive committee members and officials must be part members of the club. If you would like to register as a Volunteer / Member only of the club, please follow our Registration Process. Thank you - The club cannot function without you.